> CALIBRATION GAS > AMMONIA : 49 Items found. 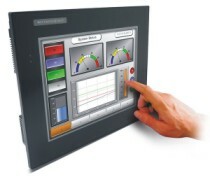 Cool Air Replacement Test Bottle for LBW-50 or LBW-420 Ammonia Leak Detectors, 100 ppm NH3. 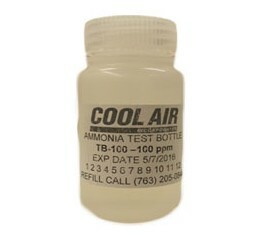 Cool Air Replacement Test Bottle for LBW-50 or LBW-420 Ammonia Leak Detectors, 200 ppm NH3. 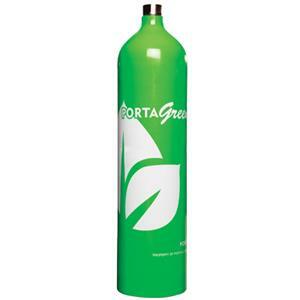 Cool Air Replacement Test Bottle for LBW-50 or LBW-420 Ammonia Leak Detectors, 50 ppm NH3.